The first one said, "My, it's getting late. The third one said, "I don't care." The fourth one said, "We'll have a lot of fun. Let's run and run and run." Halloween is just around the corner. I don't know if you care much about it, but I don't. I've never been a really big fan of it. There's nothing cute about it, everything's so "scary" (read: ugly) and lots of purple and orange. I love purple, but purple and orange? I'm also not a big fan of dressing up. I do, take the pleasure of seeing other people acting stupid in their costumes, though, especially after a good amount of some liquid courage. But ok, enough with the negativity. Sorry for being such a party pooper. As suspected, I won't be making anything for Halloween this time so I thought I'd just compile some of the (semi) cute-looking treats that I discover online. For those semi scary-looking cupcakes above (Of course they have been censored, I only pick the ones that still maintain their cuteness factor just a tad bit) and their recipes, go here. Classic whoopie pies! And I honestly think that haunted house cake is such a neato. Pretty cool, ehh? 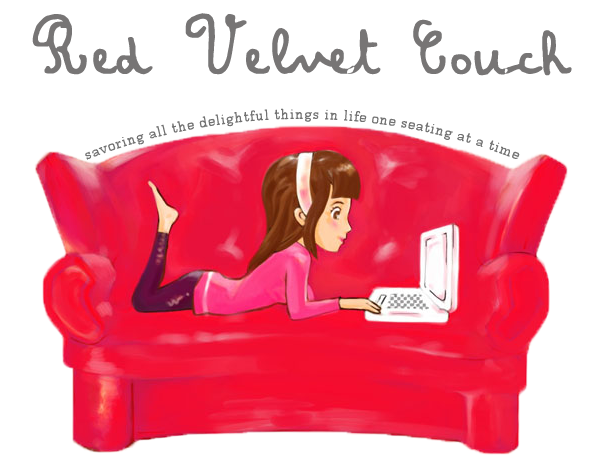 For recipes, click here and here. Here comes the most important part: Halloween liquid treats for the adults. 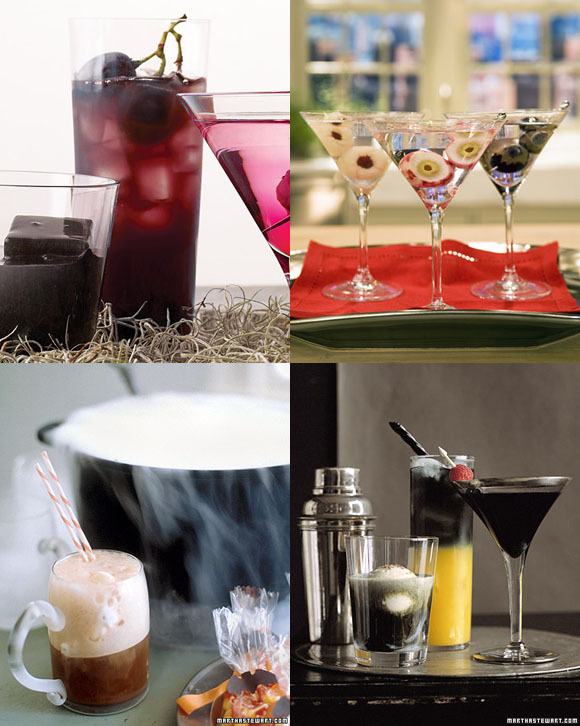 From eyeball martinis to the classic root beer float, take your pick. Click here for recipes. Food Network has their own collection of Halloween desserts as well. And of course, you can count on the almighty Bakerella for everything baked and everything cute. For her Trick or Treat cake pops, click here. Image courtesy of Geek Sweets bakery under Creative Commons. 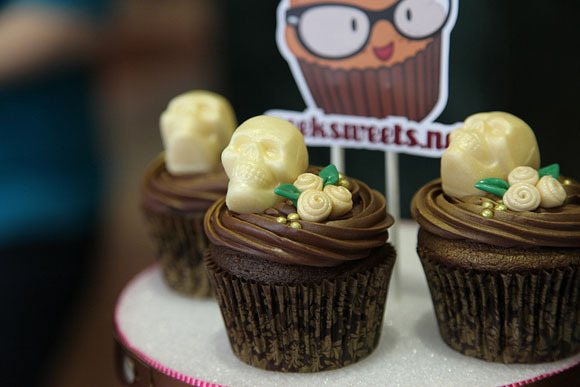 I was scouring the net and bumped into these Death by Chocolate cupcakes by Geek Sweets. Thought I'd share. 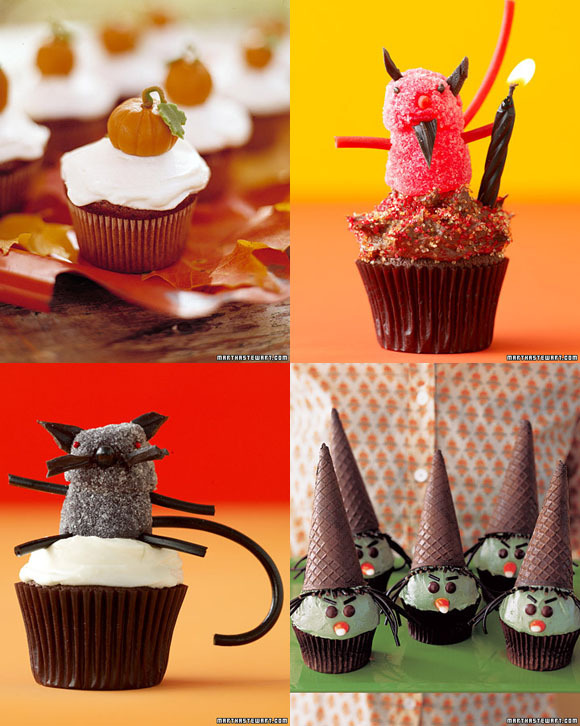 I think these are the prettiest Halloween cupcakes I've seen. These images are courtesy of those stated below each of them. I own no rights to any of them. Nothing. Nada. 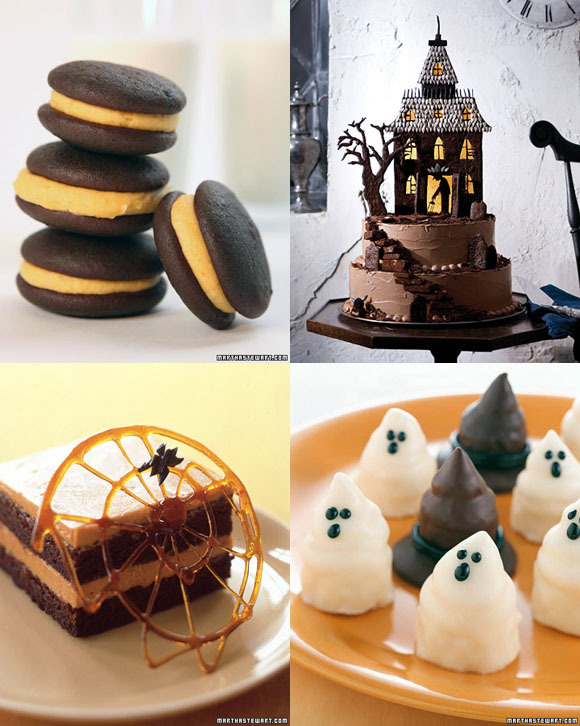 Great pictures, love that scary looking cake.